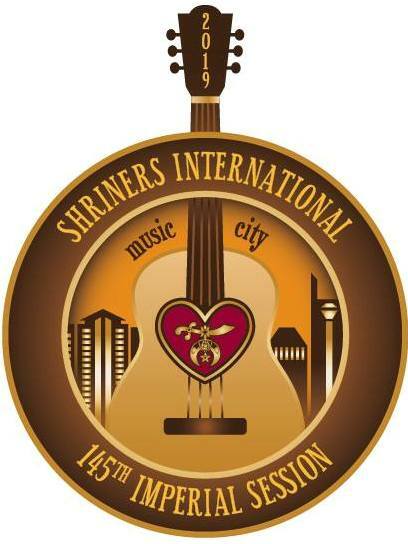 The 2019 Imperial Session will be hosted in Nashville, TN from June 28 to July 4, 2019! Mizpah is planning to have a huge presence at this Imperial Session, including parading units and our impressive flag! There will also be special trips, outings and fun to be scheduled with Margaret Burns Travel! Click here for more!